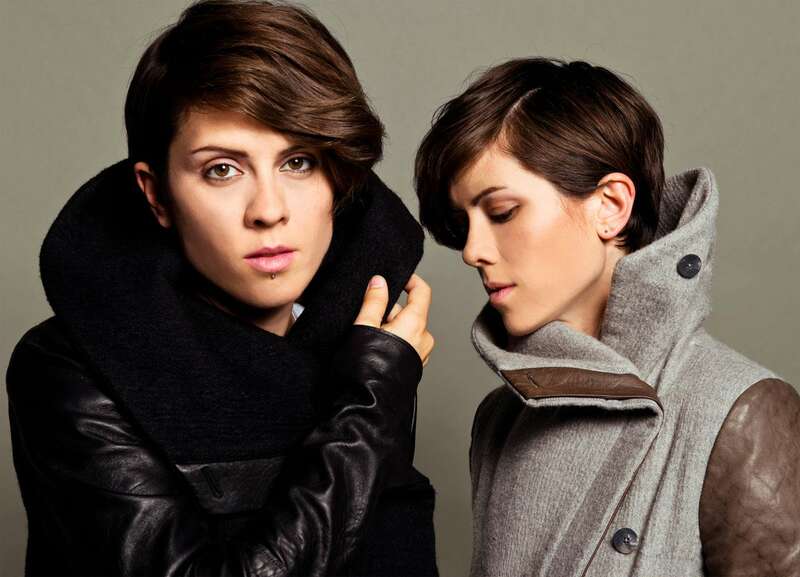 Tegan and Sara Quin have been invited to perform at this year’s 87th Academy Awards ceremony. Although the box office smash The Lego Movie was cruelly overlooked in this year’s Oscars’ Best Animated Feature category, the movie did scoop a Best Original Song nomination for the frenetic jam “Everything is Awesome”, performed by the sisters Quin with Saturday Night Live comedy duo The Lonely Island. And the twins will be in good company! Lady Gaga has revealed she too will be delivering a “very special performance” during the ceremony, but details are scant on what she’ll be singing. Also slated to perform are Adam Levine, John Legend, Rita Ora, and Pitch Perfect sweetheart Anna Kendrick. The Academy Awards will be held on February 22, with lively musical numbers also expected from first-time host Neil Patrick Harris.